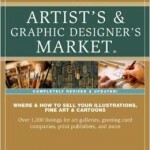 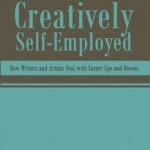 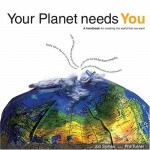 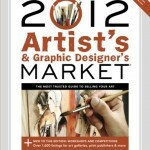 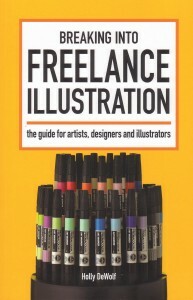 the guide for artists, designers and illustrators. What’s Going On at the Time Tonight? 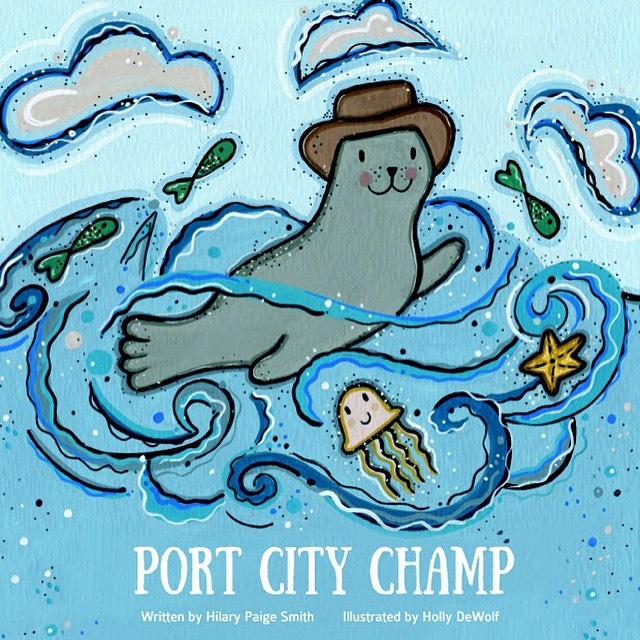 The story, designed for children 5-8, chronicles the adventures of an inquisitive harbour seal as he talks to people and animals living in, working at, or visiting the port city. 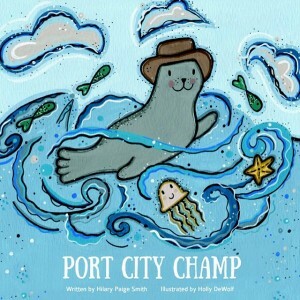 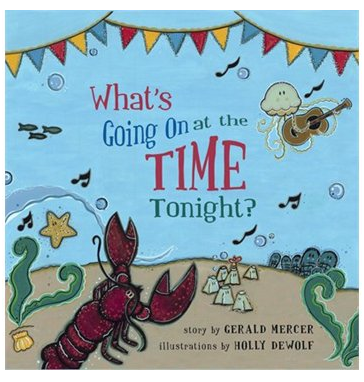 It was originally read aloud to Summer Reading Club participants at libraries in the Fundy region (St. Stephen to Sussex).